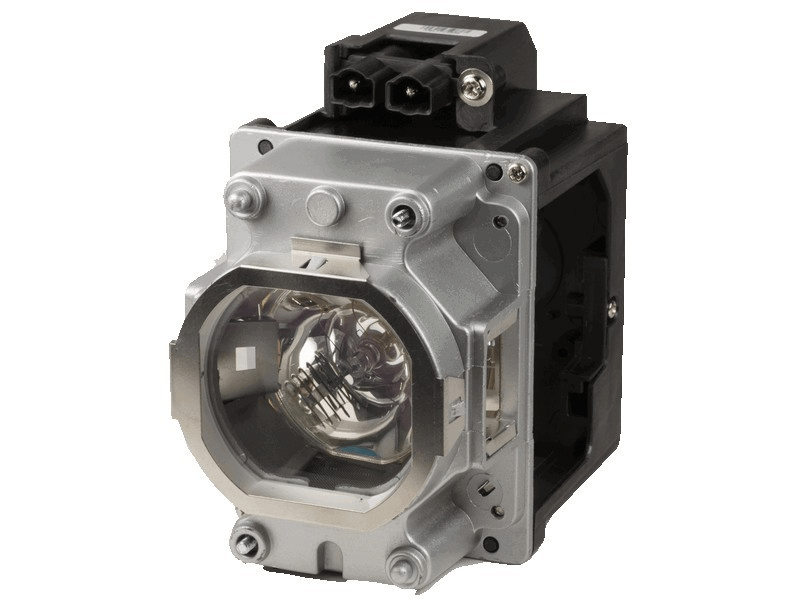 The EK-501W Eiki projector lamp replacement comes with a genuine original 350 watt Philips UHP bulb inside rated at 6,000 lumens (brightness equal to the original Eiki lamp). The EK-501W lamp has a rated life of 3,000 hours (4,000 hours in Eco-mode). Beware of replacement lamps with generic bulbs inside that have lower quality, reduced lumen output and shorter rated life. Trust Pureland Supply with free UPS Ground shipping and a 180 Day Warranty. EK-501W Eiki Projector Lamp Replacement. Projector Lamp Assembly with High Quality Genuine Original Philips UHP Bulb Inside. Lamp was in stock and delivered day after ordering it. It works great - no complaints here! Philips brand Eiki lamp replacement. It was shipped FedEx and installed nice and tight into our projector. Great transaction.